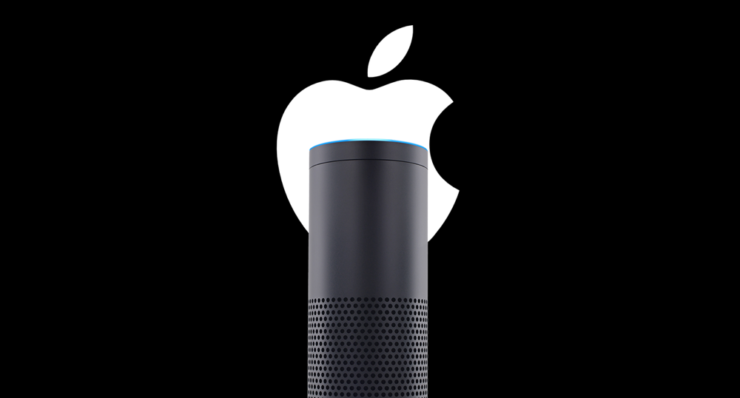 Apple’s rumored Siri-powered Amazon Echo competitor is said to be in the final stages of design. It’s been rumored for quite a while that Apple will be following Amazon and Google’s footsteps in creating a dedicated device for its virtual assistant Siri. Using that device, users will be able to resolve simple queries, control HomeKit etc. Now, it appears as though this mythical device from Apple is actually in its final stages of design, if a tweet from Sonny Dickson is anything to go by. Sonny Dickson also goes on to state that the device will feature some sort of Beats technology under the hood, and it will run a variant of iOS. Given Apple’s entire mobile device lineup runs one form of iOS or the other, it’s not surprising that this one will too. Interestingly, apart from the obvious Siri tie-in, it has come to light, courtesy of the above tweet, that the device will have AirPlay capabilities as well. This means you will be able to throw music onto the device for a bigger sound. This also suggests that Apple’s new device will have a high-quality speaker built right in. Maybe this is the ‘Beats technology’ Sonny is talking about here. Maybe I’m wrong. Although the device sounds too good to be true, it should be kept in mind that Google and Amazon are currently miles ahead when it comes to this arena. Amazon, for instance, has been pushing out the Echo for a long time now, while Google, on the other hand, packs the brains of its mighty Assistant. But, the biggest edge Apple might have is support for HomeKit, along with a better tie-in with the rest of the iOS ecosystem. But of course, at this time, anything we say is pure speculation, so take everything with a pinch of salt at least. We will let our readers know if there’s any more development in this area, so stay tuned. Meanwhile, make sure you drop a comment below and let us know what you think about this news.